PayPal’s decision to file a trademark suit against Paytm earlier this week had surprised many industry observers. PayPal had no real presence in India, and Paytm had had the logo for 6 long years before PayPal took notice of the similarities and took Paytm to court. But now it appears there might be good reason why PayPal decided to take on the Indian wallet provider. PayPal could be close to making a significant India investment by buying a minority stake in Freecharge, Mint has reported. Freecharge’s biggest competitor, of course, is Paytm. Sources told the paper that the company would be looking at buying a 25% stake for $200 million, valuing Freecharge at $800 million. 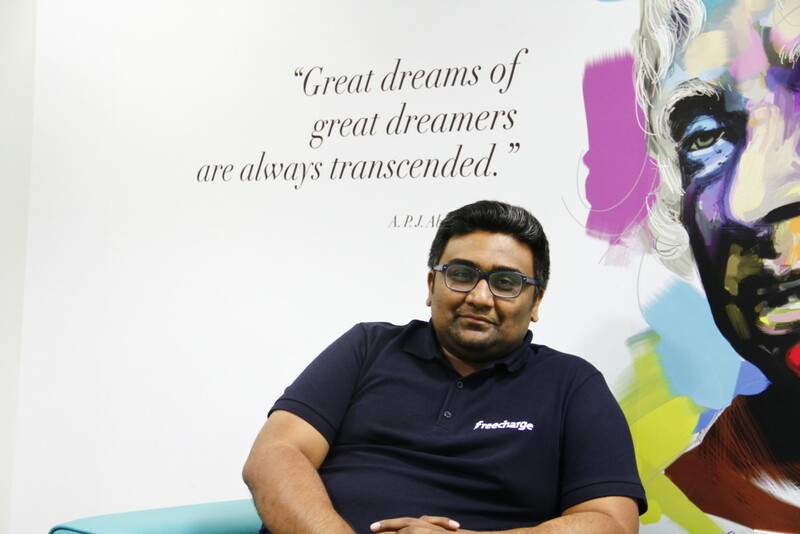 Sources told OfficeChai that Freecharge had been looking to raise money at a $1 billion valuation since the beginning of the year, but hadn’t found many takers. In 2015, Snapdeal had acquired Freecharge for $450 million, in what is one of India’s biggest tech deals so far. 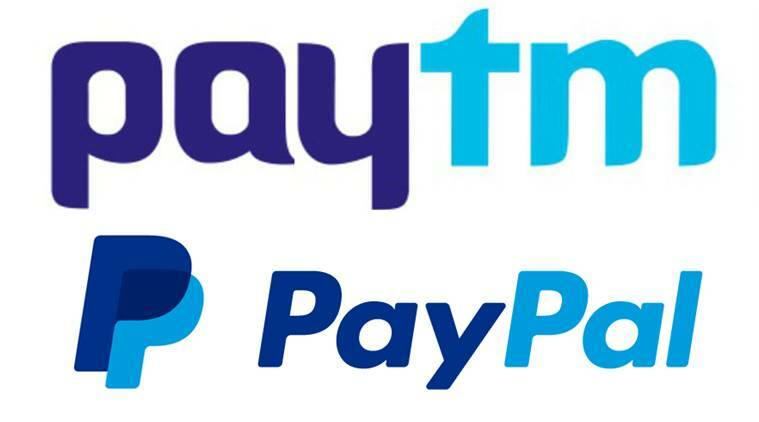 This week, PayPal had filed a trademark suit against Paytm for infringing on its logo. The company had contended that Paytm’s logo and colour scheme looked similar to its own. The deal, if it does go through, will give Freecharge increased firepower as it tries to dislodge Paytm from the top spot in India’s hyper-competitive wallet market. Paypal is one of the pioneers of the digital payments industry, and will bring with it global exposure and increased knowhow. It will also being with it increased funds for Freecharge in an industry that’s poised for growth since the government’s shock demonetization move last month.